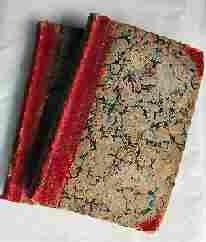 Military History Books, A HARD FOUGHT SHIP,R. J. Moore & J. A. Rodgaard,Holywell House,ISBN�9780955938245,HMS Venomous,HMS Hecla, OSPREY MEN-AT-ARMS 114: WELLINGTON'S INFANTRY (1),Bryan Fosten,Osprey,ISBN 9780850453959, OSPREY MEN-AT-ARMS 130: WELLINGTON'S HEAVY CAVALRY,ISBN�9780850454741, OSPREY WARRIOR 19: BRITISH REDCOAT 1740-93,Bryan Fosten,ISBN 9781855325548, OSPREY MEN-AT-ARMS 483: CUMBERLAND'S CULLODEN ARMY 1745-46,ISBN 9781849088466. The story of HMS Venomous told by its officers and crew. Venomous fought in the 1919 "forgotten war" which gained independence for the Baltic states. In 1940 she rescued thousands of troops from Boulogne and, on Convoy duty in the Atlantic kept Britain from starvation. She served in Arctic convoys to north Russia and was then deployed to the Mediterranean. Here Venomous fought the U-boat which sank HMS Hecla, rescued survivors and took part in Operation Pedestal to run supplies to the besieged island of Malta. After limping home to Britain, her engine shot, she was converted to a Fleet Air Arm target ship, survived a hurricane off the east coast of Scotland and was sent to Norway to accept the surrender of German naval forces. The infantry was Wellington's favoured tool, and he played a major role in raising its standards of excellence. He used it carefully, on ground which he selected to give it maximum advantage and protection, and he came to understand its capabilities and weaknesses. 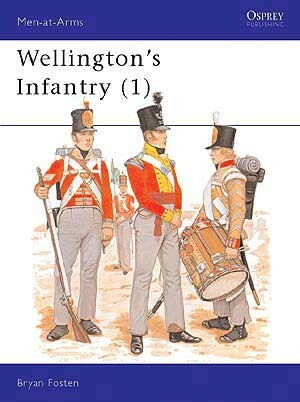 Bryan Fosten examines all aspects of Wellington's infantry, including army life, organisation, uniforms, drill, regimental distinctions, weapons and equipment, in an engaging text well-illustrated throughout including eight full page colour plates by the author himself. 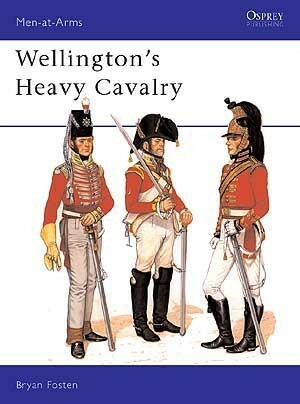 Wellington considered the British cavalry to be technically inferior to the French, although paradoxically he also said that one British squadron would be a match for two of the enemy. His main concern was that although the British cavalry lacked neither courage nor dash, they lacked discipline, in that they invariably failed to rally and re-form once they had charged home. At Waterloo, although the cavalry generally performed superbly well, the endemic faults which Wellington had already identified were repeated more than once, resulting in the decimation of several fine regiments. 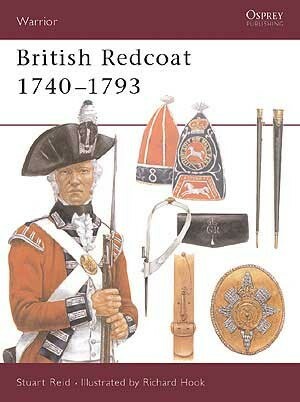 From 1740 the British army earned itself a formidable reputation as a fighting force. However, due to its role as a police force at home, and demonisation by American propaganda, the army was viewed at home as a penal institution run by aristocratic dilettantes. This view is challenged by Stuart Reid, who paints a picture of an increasingly professional force. It was an important time of change and improvement for the British Army, and this book provides a comprehensive account of the lives, conditions and experiences of the late 18th-century infantryman. In August 1745 Charles Edward Stuart, the 'Young Pretender', landed in Scotland and sparked the Second Jacobite Rising. The Jacobite forces seized Perth, then Edinburgh, where they proclaimed his father King James VIII. Trouncing their Hanoverian opponents at Prestonpans they crossed into England, getting as far south as Derby before withdrawing into Scotland. There they bested another Hanoverian army at Falkirk, only to be routed by the Duke of Cumberland's army at Culloden in April 1746. 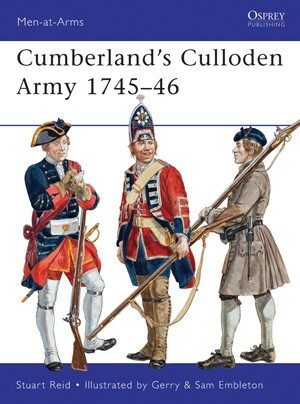 Full-colour artwork depicts the distinctive uniforms of Cumberland's men, and this exhaustively researched study includes a chronology that places individual units in specific places throughout the campaign.